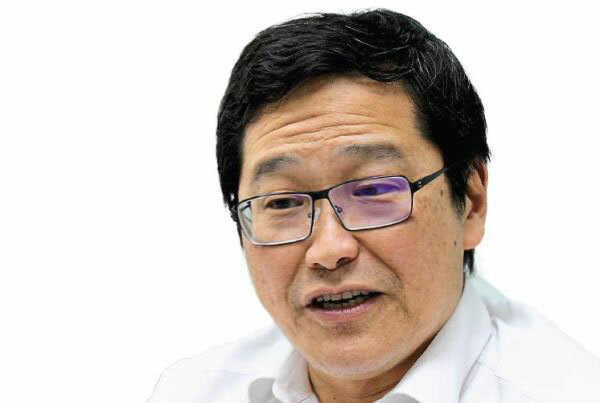 Dr Salman Leong has more than 35 years professional engineering consulting experience, and is acknowledged by the industry and government agencies as the leading authority in acoustics, noise & vibration in the country. He has been involved in many of the mega‐projects and high impact consulting and investigation projects in oil & gas, power generation, infrastructure and construction industries. He is the founding director of the UTM Institute of Noise & Vibration. The UTM Institute of Noise & Vibration is a centre of excellence of Universiti Teknologi Malaysia established in 1992 offering technical services and industrial research of the University in noise & vibration and seismic engineering to industry. The institute analyses and designs mitigation measures for places affected by noise caused by the use of roads, railways and airports. It is a referral centre and consultant for the construction industry and government agencies for noise, vibration and seismic engineering. It is also involved in mega transportation projects such as the construction of the country’s MRT and LRT systems, highways, and KLIA2, and is working on the environmental impact assessment (EIA) report for the proposed Penang LRT. From left to right: Mock up of a noise barrier for prototype inspection | Artist impression of one of several noise barriers for KVMRT.